In the contemporary digital and SEO marketing scenario, it is indeed a coveted art to have the right link building strategies up one’s sleeve. Very critical to the success of SEO marketing, the building of appropriate links is considered to be a challenging task by many. Along with a lucrative budget, the act requires hustle and creativity as well. 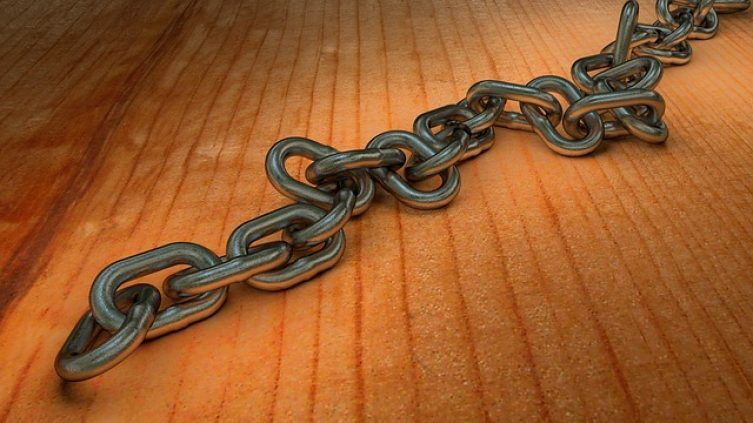 As different link building and SEO campaigns are unlikely to be the same, link acquisition strategies are bound to be affected by various factors. Links provided naturally by pages and sites that desire to link up to your content or business need no specific action with respect to SEO. The only thing needed for the creation of such links is impressive content and adequate awareness creation about the same. Such links are usually generated by SEO experts by emailing bloggers for new links, paying for listings, or submitting websites to directories. They create sound value propositions for their users. There are thousands of websites that provide visitors the opportunity of creating links via guestbook signings, blog comments, forum signatures, or profiles. Such link building efforts can be carried out at low prices but end up impacting some sites fitfully. Then, there are popular search engines that devalue these types of links in general; they are known to penalize websites that follow these links aggressively. Considered to be spammy in today’s context, such links are best used with caution. How to Build up Links for Profit? As an SEO expert, you are obviously looking towards getting the best returns from your link building efforts. In order to gain the best ever search engine results for your business, it is essential that you create a varied and vast link profile from the word go. In case your link building patterns appear to be unnatural, non-standard, or manipulative, they will be discounted by advanced search algorithms; so, choose your SEO strategies wisely. Just like all other marketing activities, link building campaigns are the aggregation of set goals and strategies. These campaigns are considered to be difficult activities and are usually non-accessible to outsiders. SEO strategies are known to rely on different signals for building a rating scale of desired link value. These metrics include data from the link signals and are considered useful for the ranking of relevant search keywords and terms. The Domain Authority, backlinks set by competitor websites, a total number of back-links provided on a webpage, and the potential referral traffic is some factors related to the success of effective link building. You may want to click on https://www.startupguys.net/basics-of-building-high-quality-backlinks-to-a-startup-website/ to understand all that goes towards the building of smart SEO strategies for digital marketing purposes. Once you understand the nuances of creating and managing backlinks and other types of helpful links to your business site or other pieces of published content, you can be assured of getting good returns for your efforts.